Posted November 3rd, 2013 by Tom Wiltshire & filed under Envelope Generators, Projects, Synth DIY. 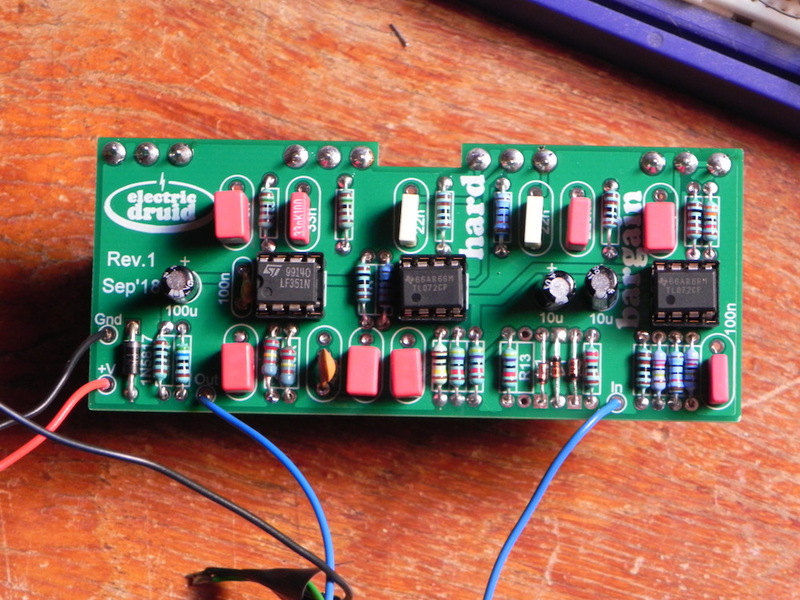 This project is a development of my earlier VCADSR envelope generator. 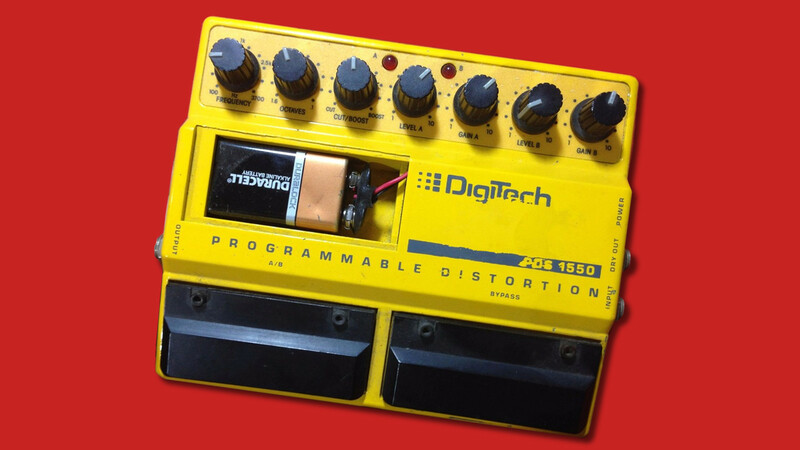 Whilst that chip had both GATE and TRIGGER inputs, this chip replaces the TRIGGER input with a MODE CV that allows selection of normal ADSR, Gated looping, or full LFO-style Looping modes. Standard ADSR mode generates the shape you expect, and allows CV control of envelope depth and overall time. Gated looping mode loops while the Gate is high. When the Gate goes low, the envelope goes to the Release stage. LFO Looping mode loops all the time, acting like a highly versatile LFO. There is also a digital input which selects either a ‘traditional’ exponential envelope shape, or a early-digital-era linear envelope. 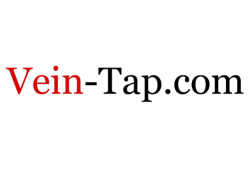 After publishing this code, a small bug was discovered whereby the Gated Loop mode wouldn’t exit to the release stage correctly. Version 1B corrects this. Rick Holt of Frequency Central has developed a DIY PCB and panel in Eurorack format for this project, described on the Frequency Central Loop/Env generator DIY page. Additionally, Rick also builds and sells completed modules based on my chips. You can find these on his Frequency Central LoopEnv page. The new chip combines the features of the VCADSR7B and the features of LoopEnv chip too, has improved resolution, and also no longer requires a crystal. It’s an improvement in pretty much every way! Head over to the next generation Druid chips page and read all about it!. 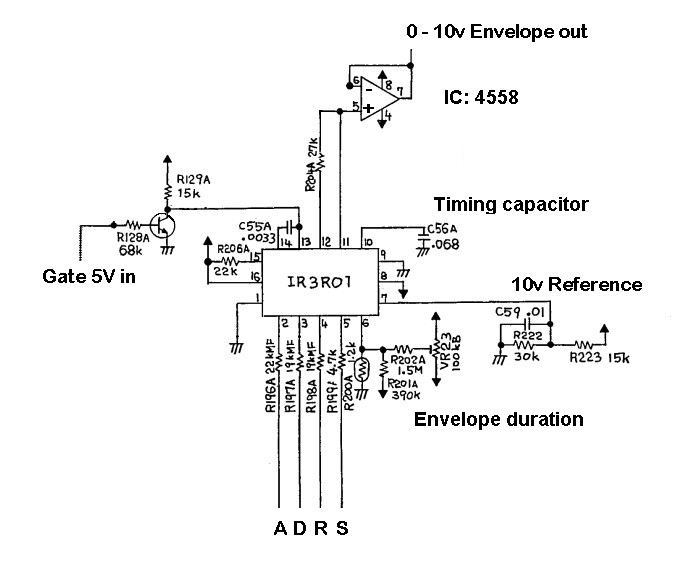 Can this IC be used with Roland Juno-60 hardware envelopes IR3R01 as a replacement ? 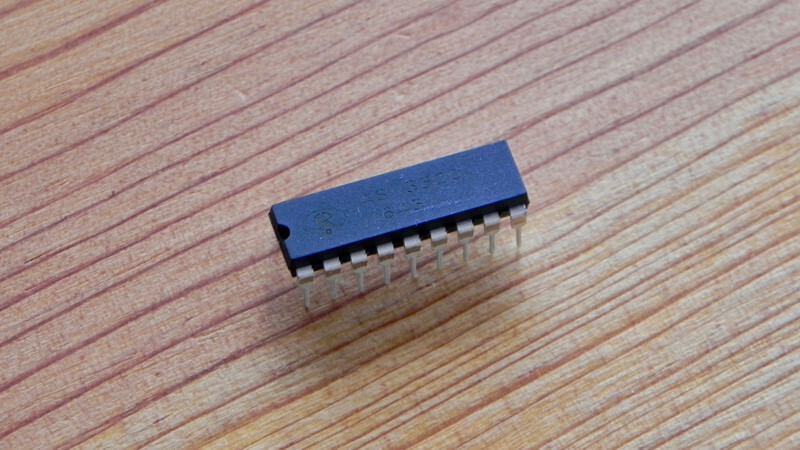 It can’t be used as a direct drop-in replacement, but it might be possible to use the chip to make a daughterboard module that would work as a replacement. The two chips certainly seem to be similar in several respects, although I found finding details on the IR3R01 isn’t that easy. I am wondering if you could also find some more details into the Service Manual of the Roland Juno-6 or 60 or the Jupiter-8. They’re similar in that I think they both use 5V CVs, but the pin-outs are completely different, and the LoopEnv needs a filter after it’s PWM output (you should use the ENVGEN8 to get around this problem – it has a full DAC output). 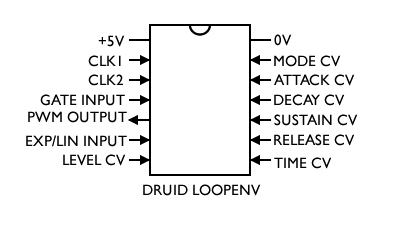 But the output on any of the Druid envelopes is 0-5V, not 0-10V, and there’s no requirement for a 10V reference. Finally, I don’t know how similar the time range would be – the original code wasn’t aiming to emulate this chip, although it’s probably broadly similar in a “msecs to few seconds” sense. So there are significant differences. As the most of us are not aware of Electronics, is it possible to design a board for using the LOOPENV 1B Envelope Generator as a direct replacement for the IR3R01 ?